It's been a pretty crazy last few weeks! 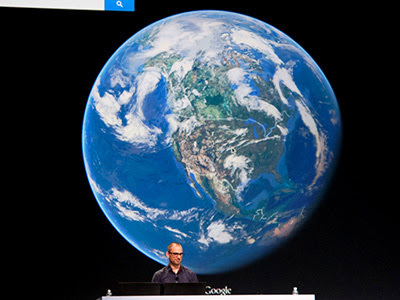 At Google I/O we previewed a new version of Google Maps, the biggest change since Google Maps was launched 8 years ago. Read more on the Google Lat Long blog, or sign up directly for the preview here!